Now Registering For Summer & Fall Classes!!! 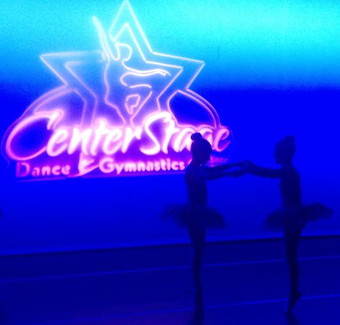 Center Stage offers classes in ballet, jazz, lyrical, contemporary, tap, hip-hop and tumbling for ages 3 through 18. We are committed to providing a fun and positive learning environment where everyone can enjoy time in the spotlight! We want to make your dance experience positive, fun, and enriching! We are committed to excellence and hope that our love for dance & gymnastics will soon be yours!